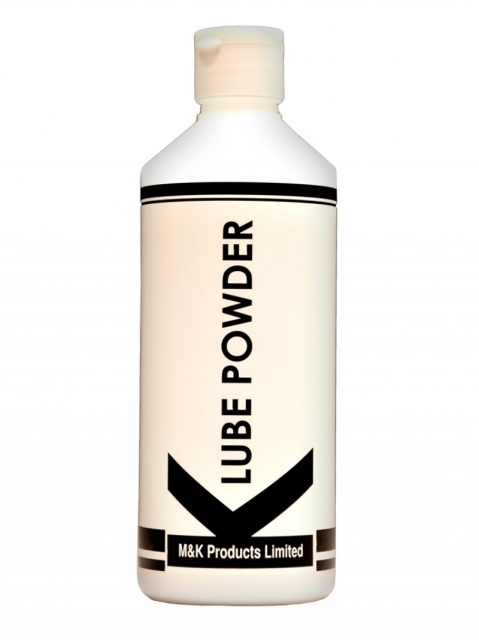 Long lasting non drying powder based lubricant hydrated with waterK LUBE POWDER is a concentrated powder that dissolves easily in water and is a very effective slick lubricant. To make up, simply add water and agitate until mixed. You only need about 2 teaspoons per 0.5 litre of water. So a bottle of K LUBE POWDER will make approx. 20 litres of lube.